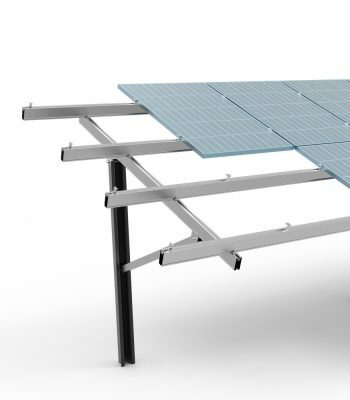 Solaracks Ground Mounting System are suitable for all common soil classes. 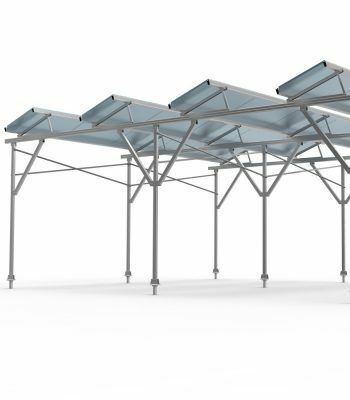 The ground racking systems are delivered with high pre-assembly to unfold at site, for low installation costs. 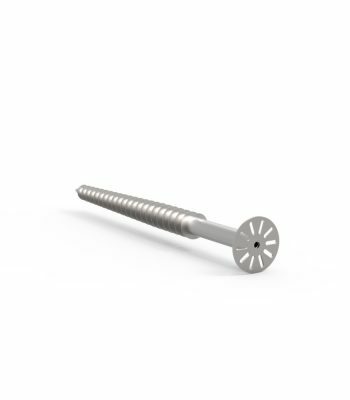 The open-terrain systems foundations include concrete, screw pile, ramming pile, single post. 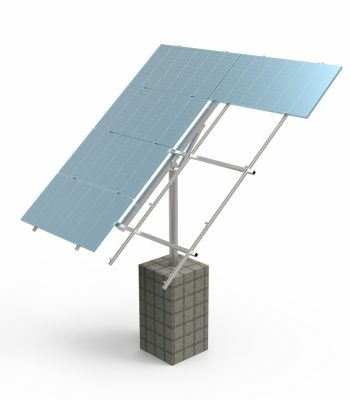 Made of anodize aluminum and hot-dipped galvanized steel, the ground mounted pv systems are durable in its entire life span. 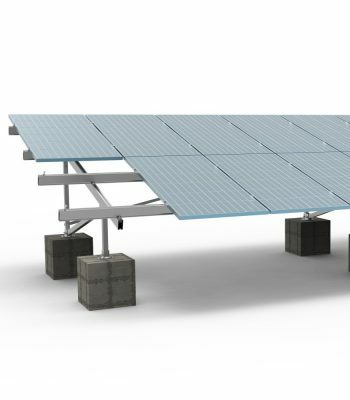 China Solaracks ground mounting system is suitable for almost all photovoltaic panels, including thin film components. 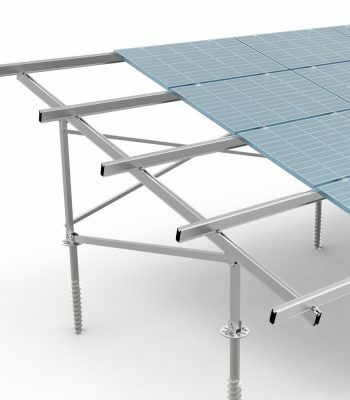 This unique ground racking system is manufactured from structural grade, anodized aluminum and stainless steel fasteners to withstand the toughest environmental conditions. 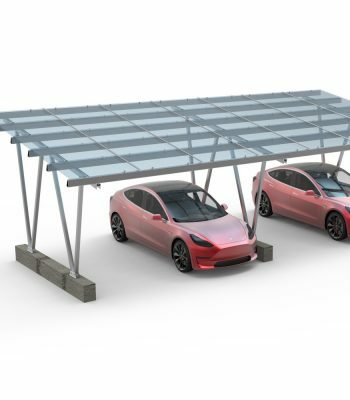 In addition, it offers exceptional value per watt installation and provides a rugged construction for use in high wind and snow load environments.